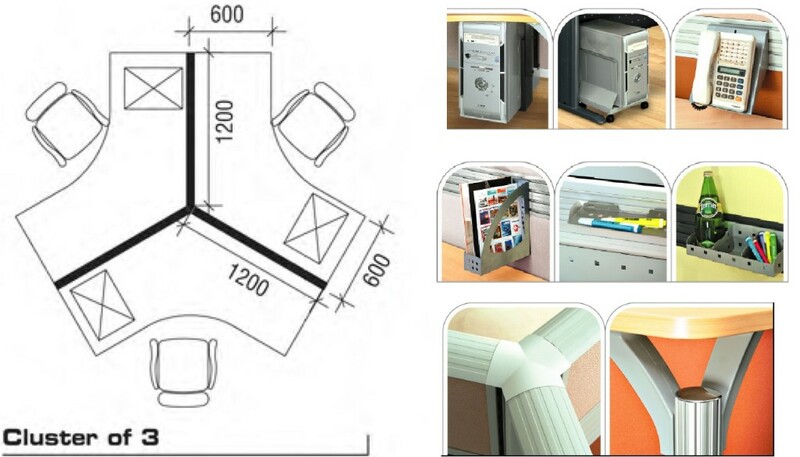 Wide range of office system furniture and office WORKSTATIONS. All products are customised accordingly to your required color and size. Short lead time. 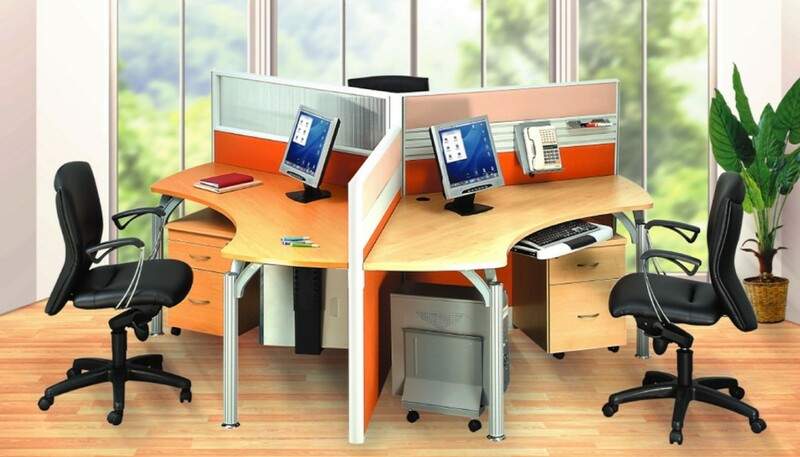 Office Empire‘s office workstations and Office Furniture make the most of available office space by accomodating variable work surface shapes, enhancing productivity and giving the office an attractive, professional look. Want to find out more about Office Empire‘s range of Office Furniture, Office Partition Panels and Workstations or Office Renovation Services? Do drop us a line and we will get back to you!